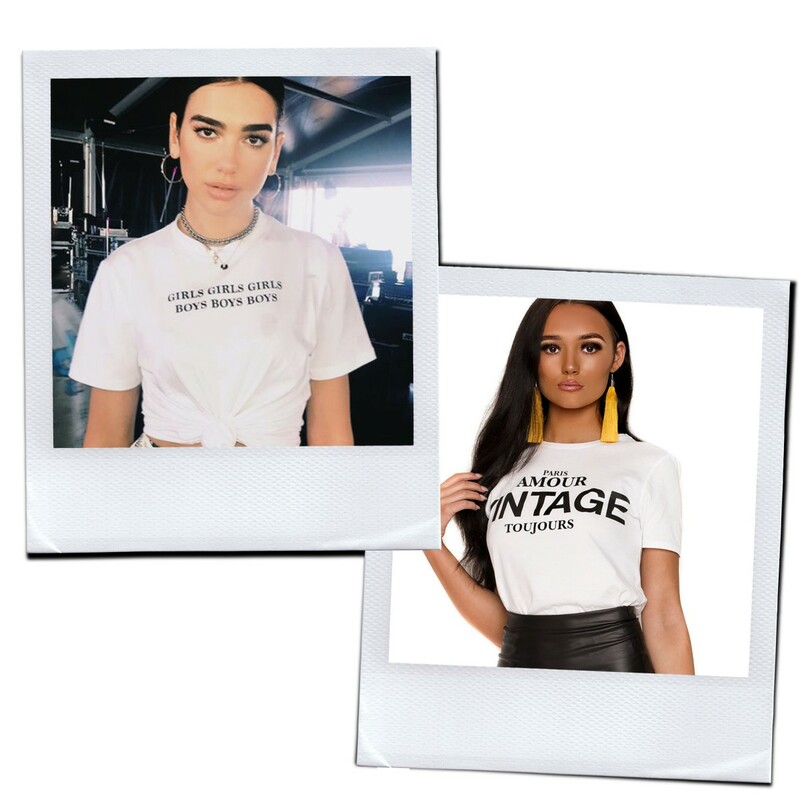 Dua Lipa’s sultry vocals and 90’s style fashion has caught the eyes of the world. The 22 year old London pop sensation has taken the music industry by storm in only a few years, and now she takes the top rank for most streamed artist in the UK in 2017 - she is for sure one to watch for bigger and better things in the years to come. 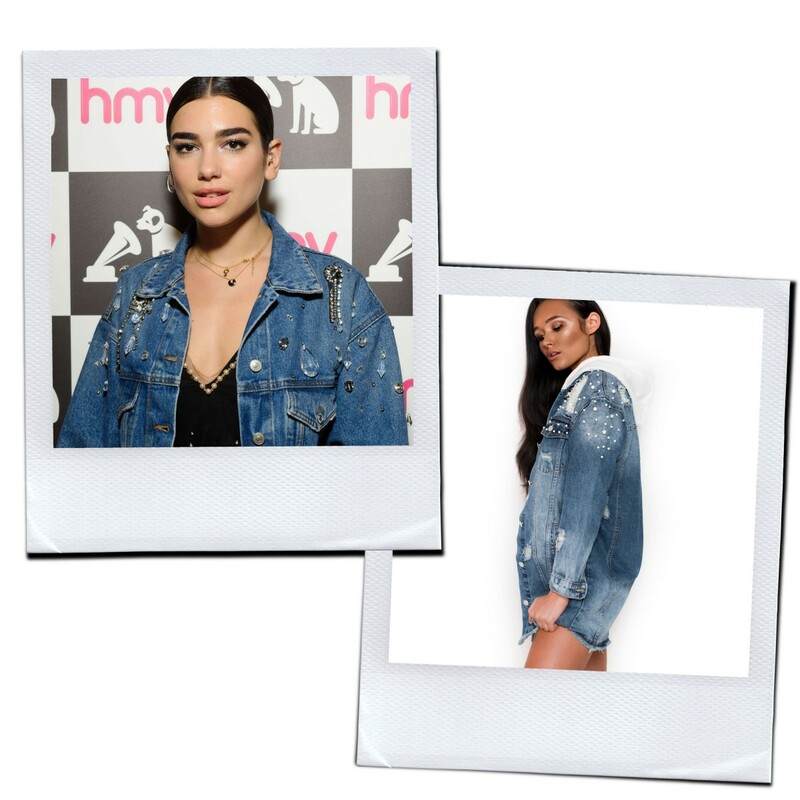 Besides having a best selling album and winning multiple awards for her music - her glam yet grunge look gives us MAJOR style envy every time!